Are you paying attention? I hope not. It’s popping up frequently these days. 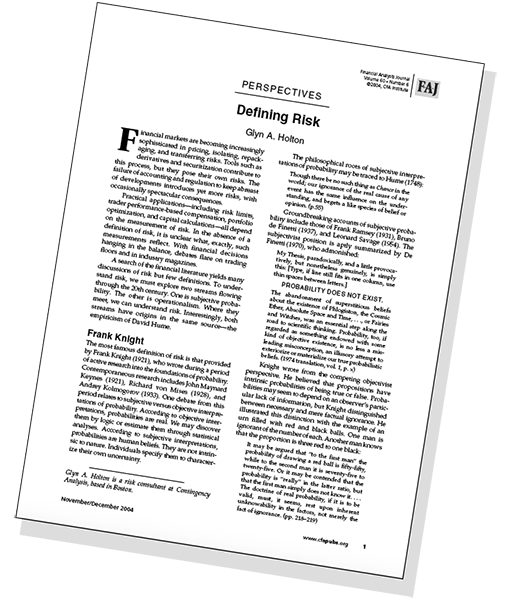 Like similar loaded phrases “black swan” and “risk appetite”, “animal spirits”—subtly but comfortably, and oh so effectively—rejects what risk management stands for. No one spells this out. That is the beauty of loaded phrases. No one has to. behavior some might consider unethical. Explained like this, “animal spirits” becomes less appealing. Pundits are using “animal spirits” as a synonym for Adam Smith’s “invisible hand”, which drives economic activity. Yes, Smith’s invisible hand is about capitalists acting in their own self interest. But self interest demands planning, analysis, and cautious decision making. These are not the activities “animal spirits” brings to mind. 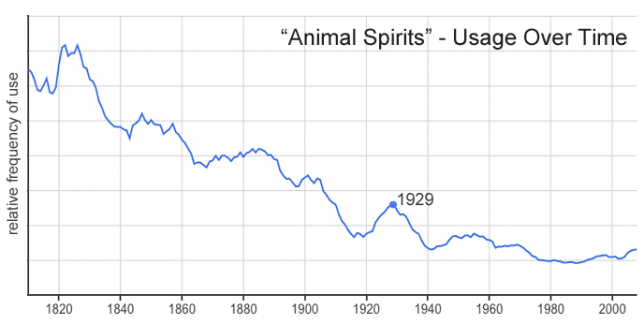 The phrase “animal spirits” is not new, and it wasn’t always so loaded. During the 18th and 19th centuries, it was commonly used as a synonym for youthful manliness. The phrase enjoyed a brief resurgence in the Roaring Twenties, but that ended with the 1929 Crash. John Maynard Keynes deployed the phrase in his General Theory of Employment, Interest and Money. 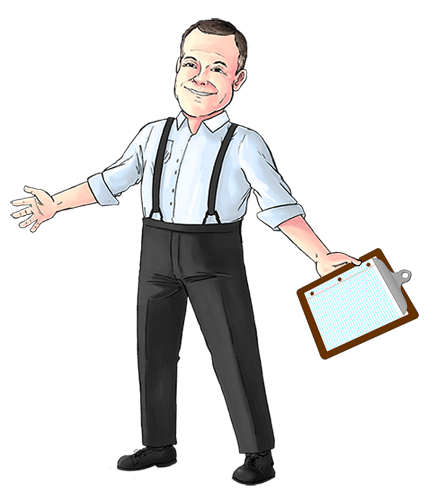 Writing in the shadow of the Great Depression, he lamented that too many economic decisions are “taken as the result of animal spirits—a spontaneous urge to action rather than inaction, and not as the outcome of” prudent analysis. Jamie Dimon praises a pro-business agenda for awakening “animal spirits”. As a risk manager, it is your role to be an adult in the room. 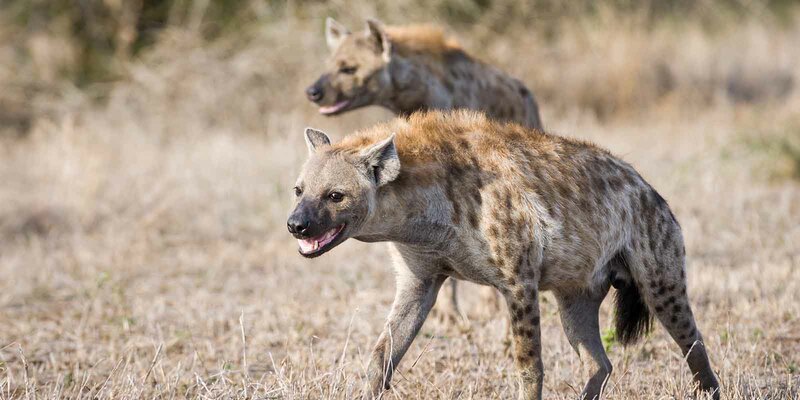 When confronted with the phrase “animal spirits”, you need to clarify what it really means. You need to strip away its poetry and lay bare its ugliness. You may have to be opportunistic in how or when you do so. Today’s re-purposing of the phrase is just gaining traction. It may be months before a colleague uses it in a meeting or the phrase pops up in a presentation. Or it may happen tomorrow. Whenever it happens, be ready to respond. Don’t let the moment pass.